Lithium methoxide powder is a chemical compound with chemical formula LiCH3O. Lithium methoxide powder is basically lithium salt of methanol. 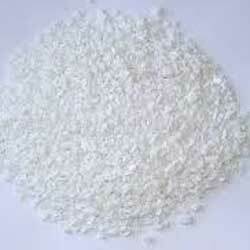 It is a white color crystalline powder known for its greater solubility in water. 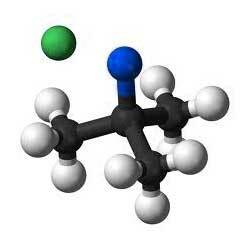 Moreover, it found various applications in organic chemistry. 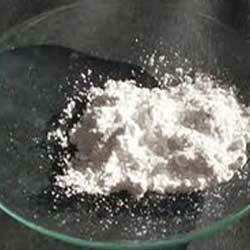 Our company is engaged in presenting excellent quality range of lithium iso propoxide powder. This lithium iso propoxide powder is extensively used in different organic synthesis. Our product range is checked for quality under various set quality parameters. Lithium tert- amoxide is precisely processed by the experts of our company. Our product range is quality packed to protect it with moisture as it is highly reactive with air humidity. 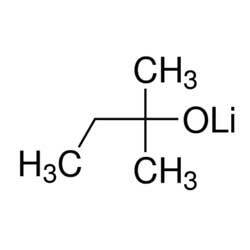 Lithium tert- amoxide is widely used as a major ingredient in various chemical reactions. It is basically lithium tert-amoxide, typ. 40% solution in heptane (typ. 3.1 M). Our company has gained immense accolades in providing lithium tert- butoxide. The product that we offer is basically lithium tert-butoxide, typ. 20 % solution in THF (typ. 2.2 M). It is precisely stored in THF so that it can be transferred through shipments. Lithium 2-hydroxyethoxide is an industrial grade white color crystalline power which is extensively used in various organic syntheses as a specialty reagent. Our product range is checked for quality under various pre-set norms. 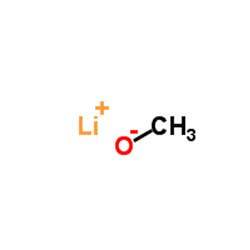 This lithium 2-hydroxyethoxide has a molecular formula C2H5O2Li.